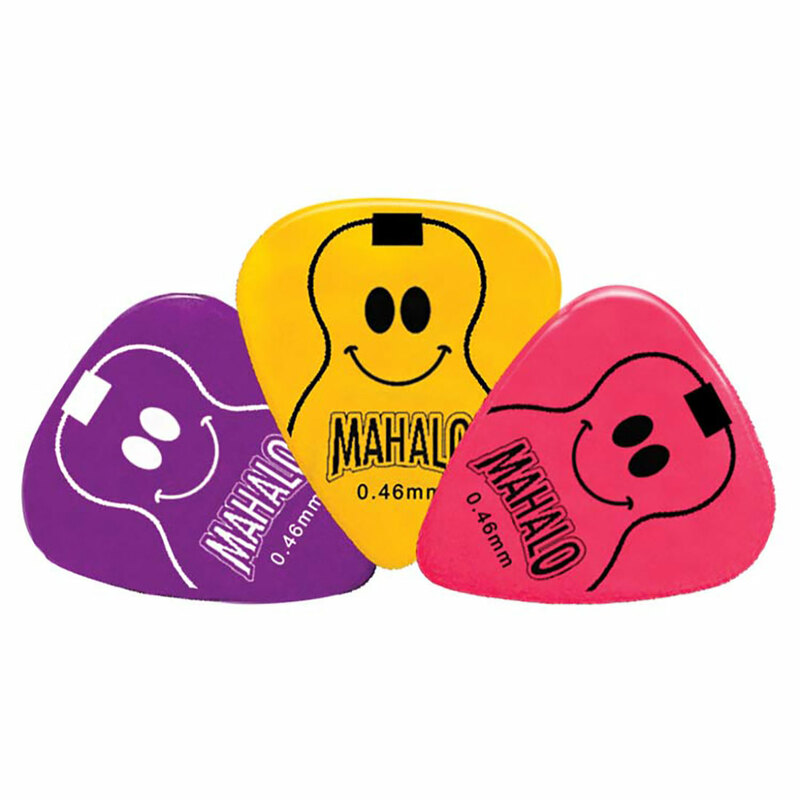 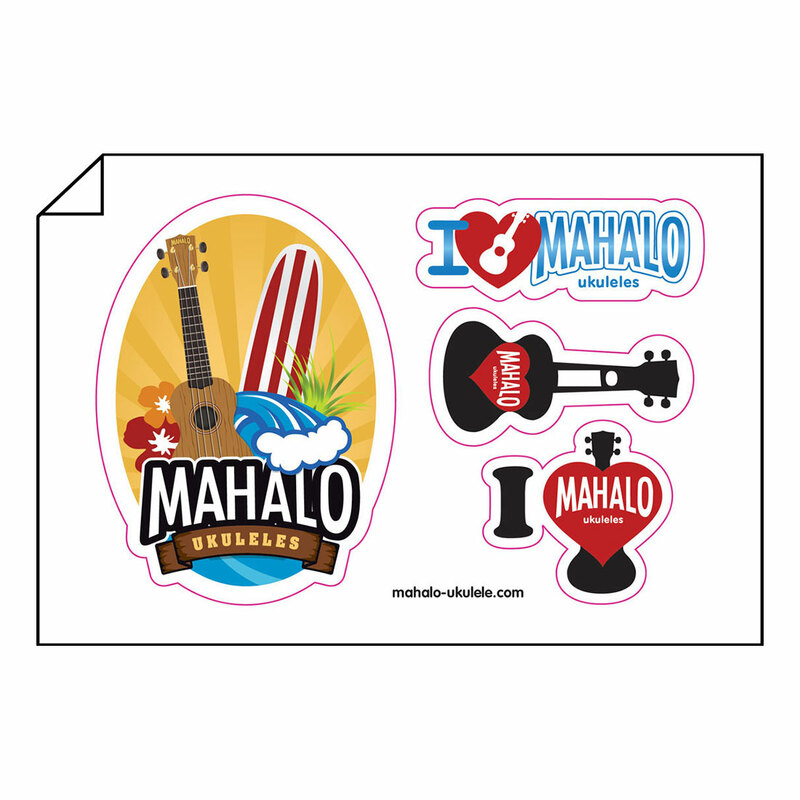 The Mahalo Essentials Ukulele Pack is smart value for new players or for seasoned players wanting to add an affordable, high-quality ukulele to their collection. 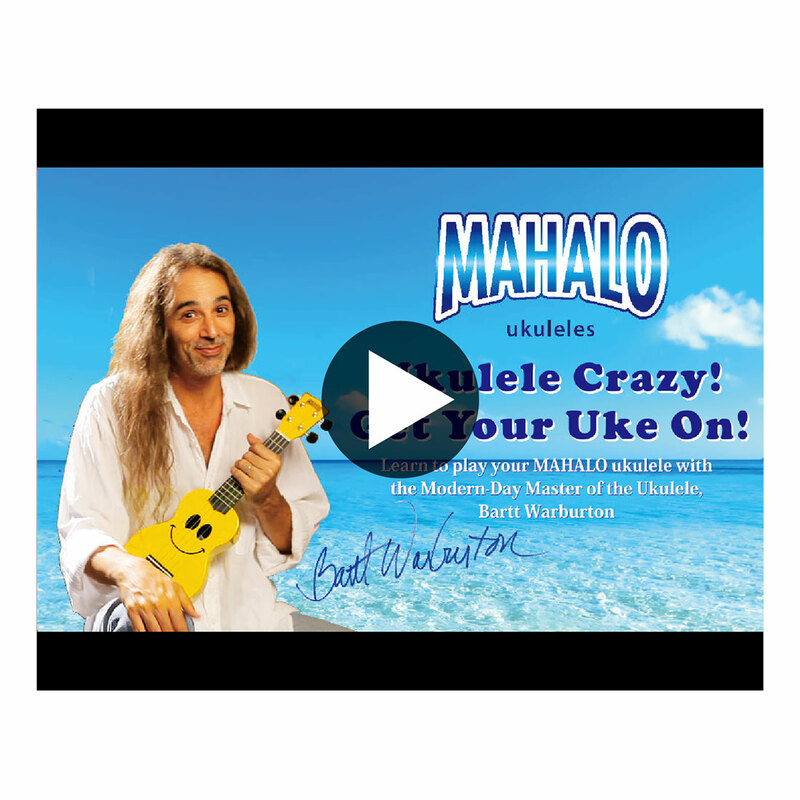 At its heart is a great-playing Java Series ukulele built from Indonesia’s best tone woods: a rich nato body with arched back and an articulate mahogany neck with teak fingerboard. 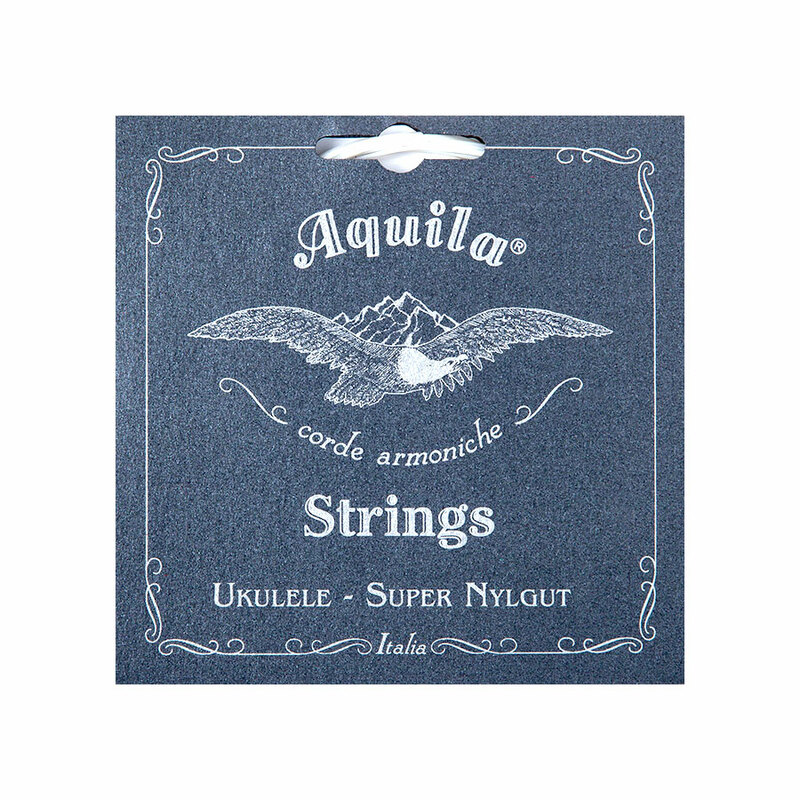 An advanced GraphTech NuBone XB bridge saddle enhances tone and sustain, while Aquila Super Nylgut strings produce a fuller, louder and more balanced sound you'd never expect at this price point. 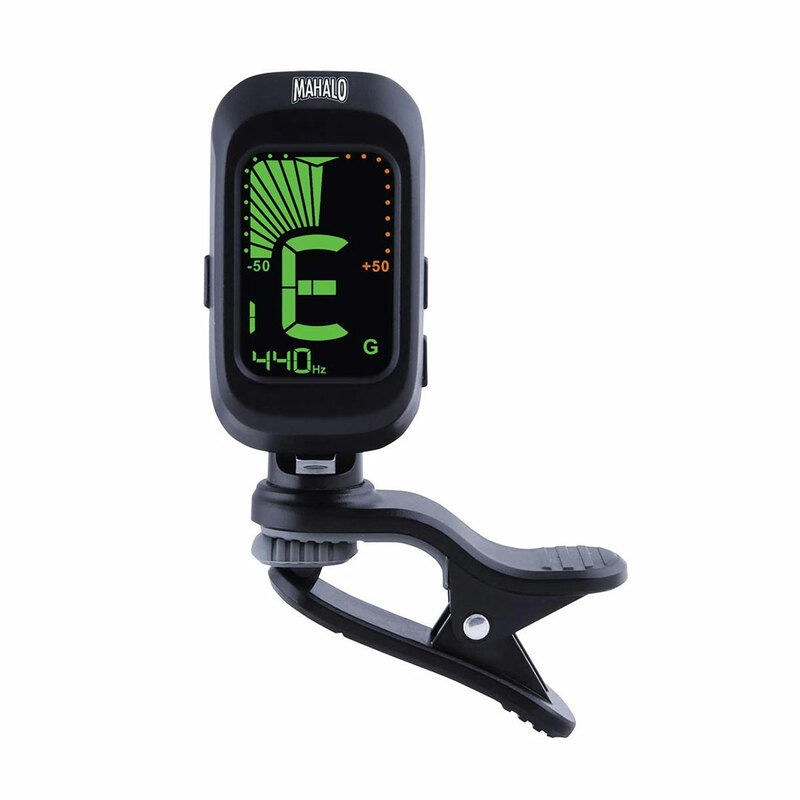 The attractive presentation pack also contains quality accessories including a clip-on tuner, picks, spare set of Aquila Nylgut strings, carry bag, user guide, sticker sheet and a video & E-book download. 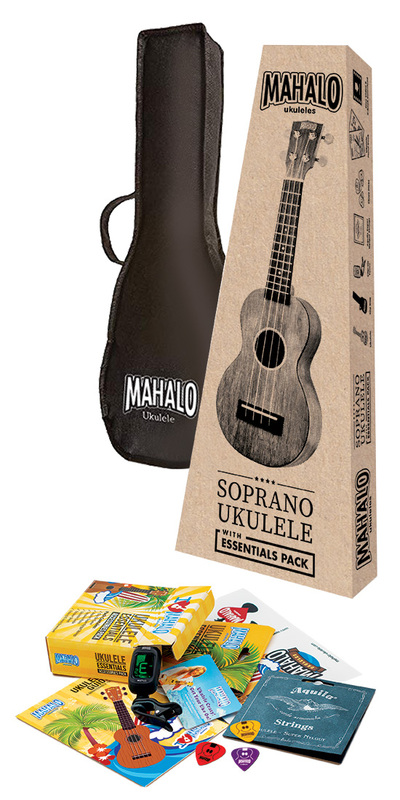 For premium playability and craftsmanship, choose the Mahalo Ukulele with Essentials Pack! 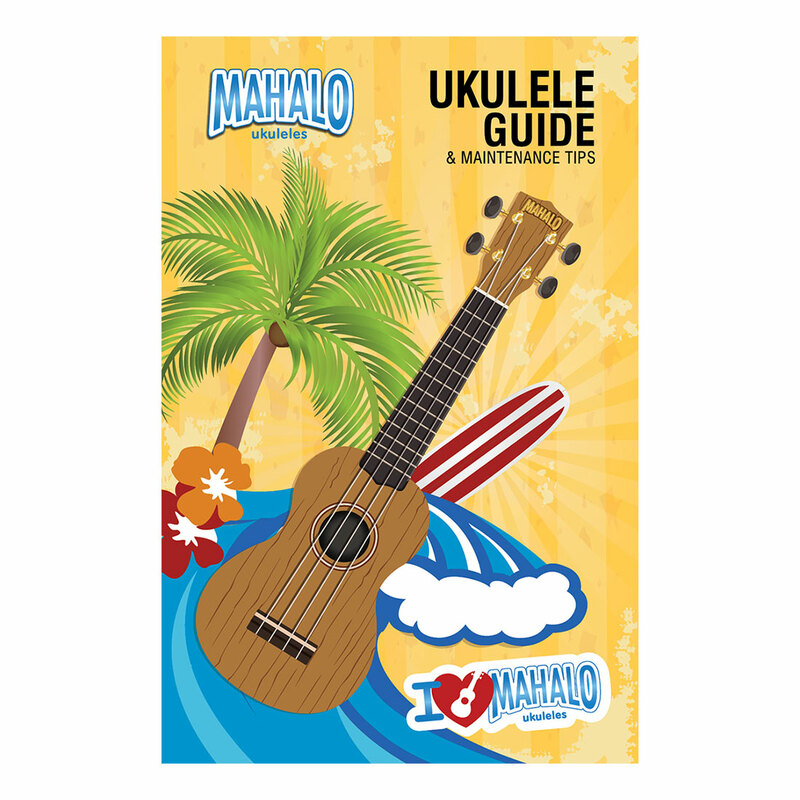 As individual as you are, there’s definitely a Mahalo Java Series Ukulele that’s just right for you!